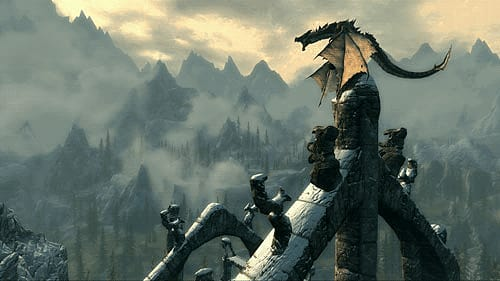 There be dragons in the skies above Skyrim, a snow-swept land in the throes of civil war and under siege from these feared scaly beasts. 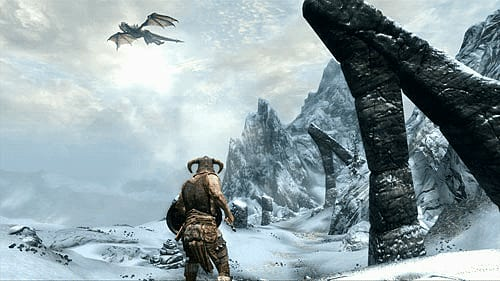 A first-person role-playing game, this latest instalment of the Elder Scrolls series sees you take on the role of a hero exploring an astonishingly detailed and vast game world, uncovering its many secrets and fighting to bring peace to the frozen land. 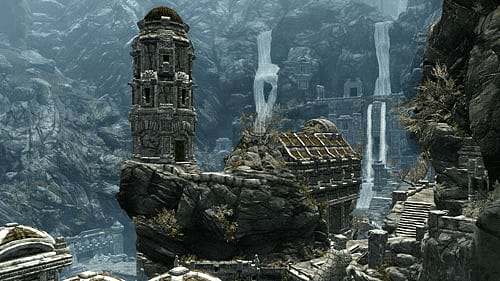 Open-World Heaven – experience a living, breathing world packed with bewitching locations, from treasure-laden dungeons and snow-peaked mountains through to bustling cities and vistas that will leave you speechless at their sheer spectacle! 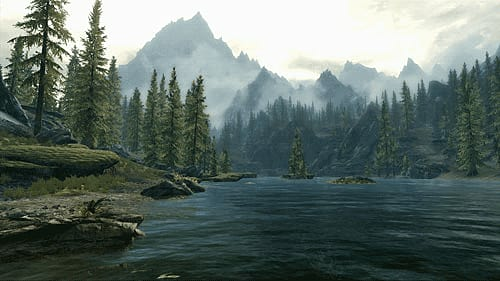 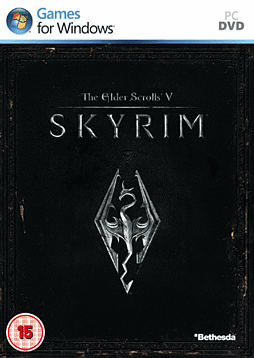 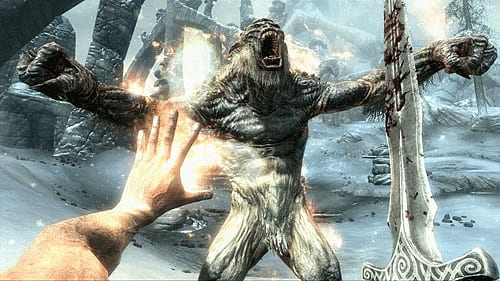 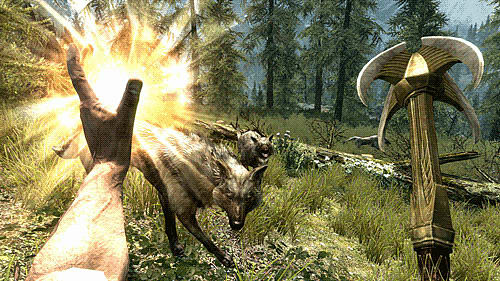 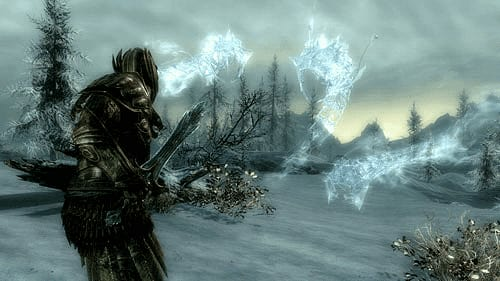 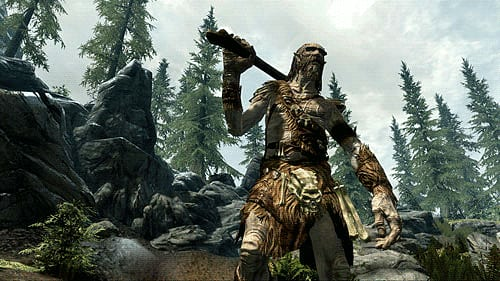 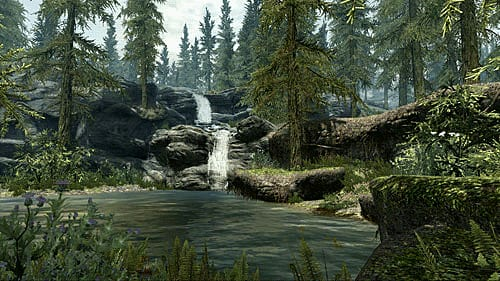 Character Driven – be whoever you want to be with Elder Scrolls V: Skyrim's incredible character system that lets you choose from hundreds of unique abilities, weapons and spells; the only limit is your ambition.